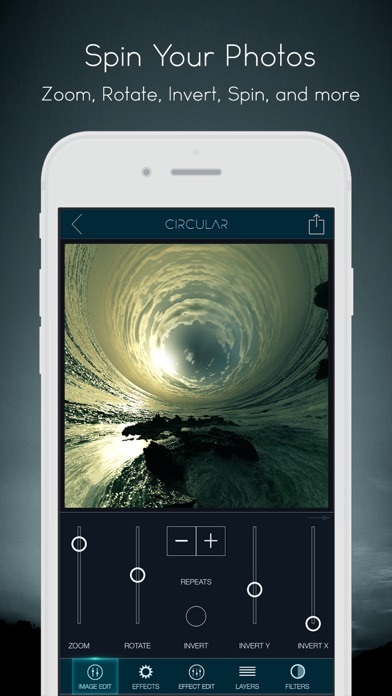 Now supports 360 degree photos! 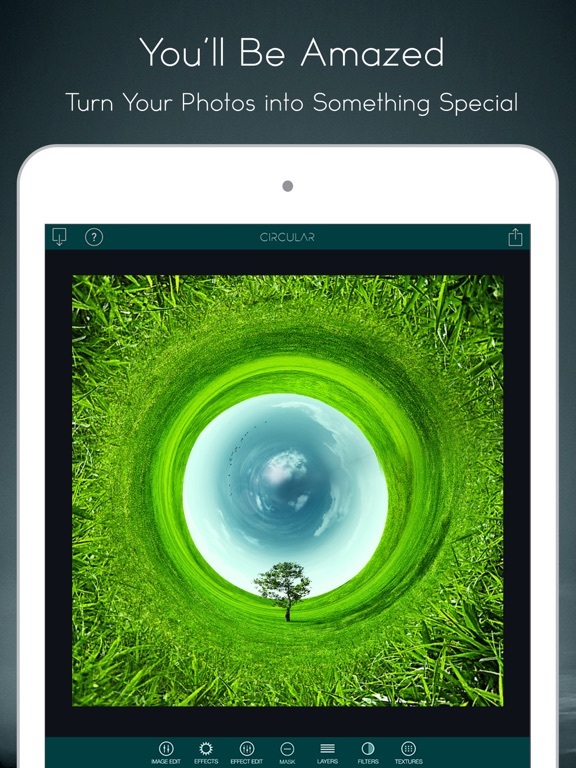 - A new twist on photo editing. 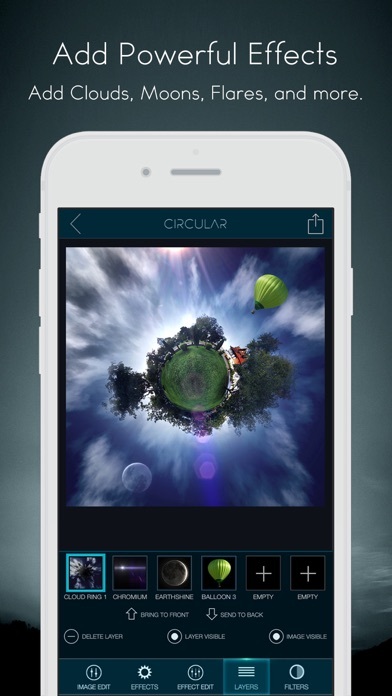 Turn your photos into amazing circular images with Circular+. 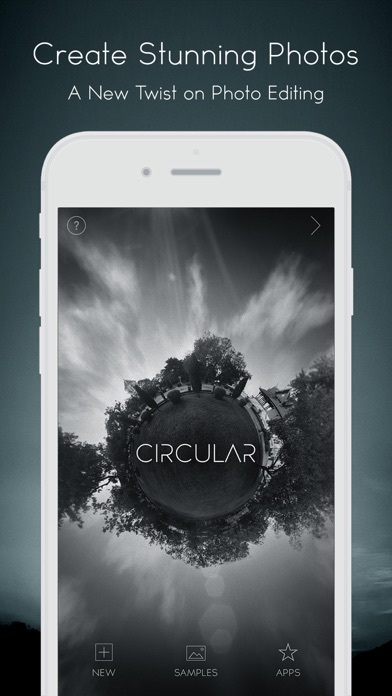 Circular+ is a fun app with powerful new features never seen before in this type of app. 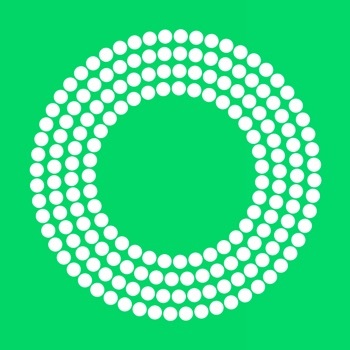 You can easily zoom in and out of your circular image to get it just right. Once you're happy with your image, add professional effects such as lens flares and sky objects like the sun, moon, planets, and birds. 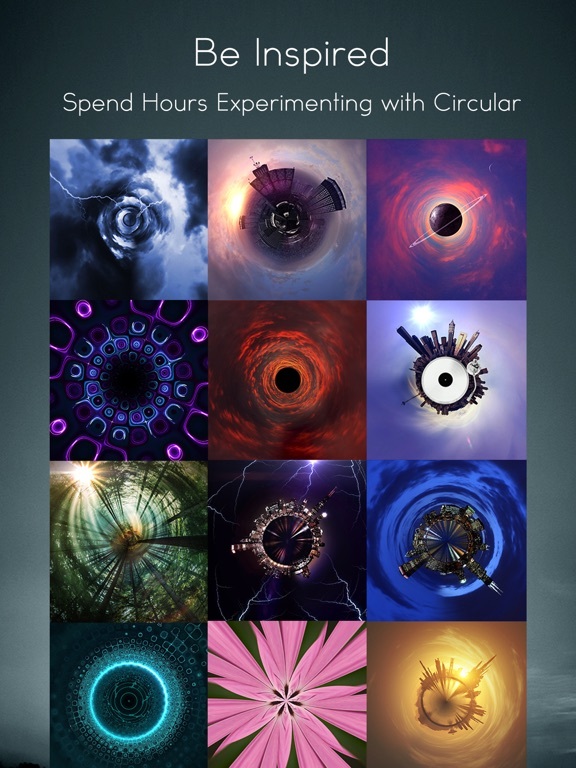 "My favorite iPhone app for this purpose is Circular+"
"I've tried them all and Circular is by far the best "tiny planet" app. 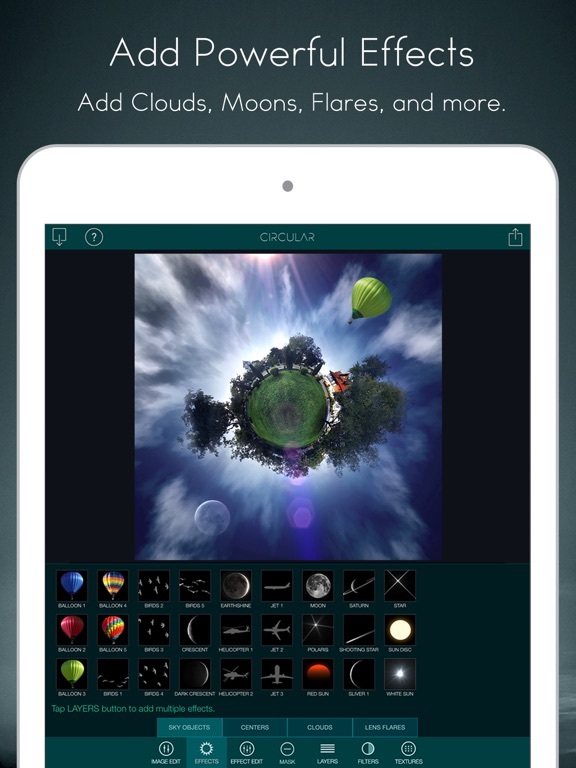 You get more controls and fun effects like lens flares and moons. 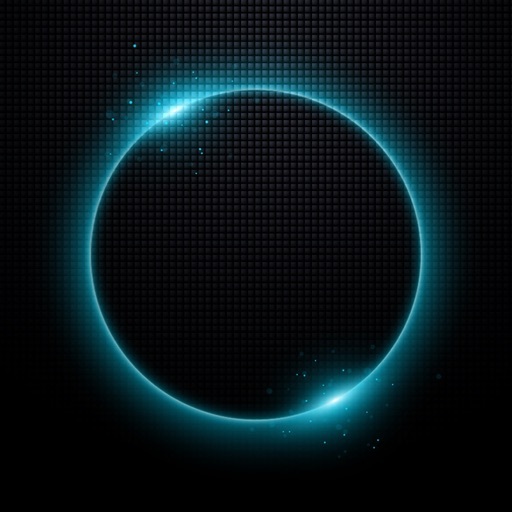 Having a blast with this app!" 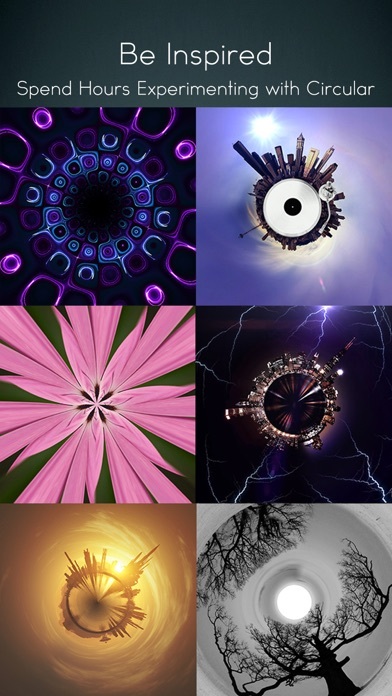 "I tried different Tiny planet apps, but this is really the best. Love that I can put different things inside the picture ... Thanks for the great work." 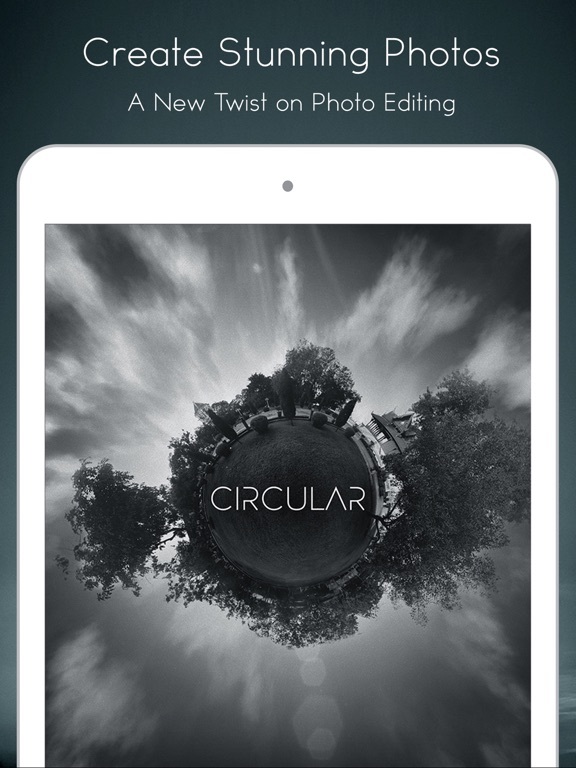 This app does so much more than just turn your image into a tiny planet. It has all kinds of effects you can add and you have a lot of control over how it twists your image. 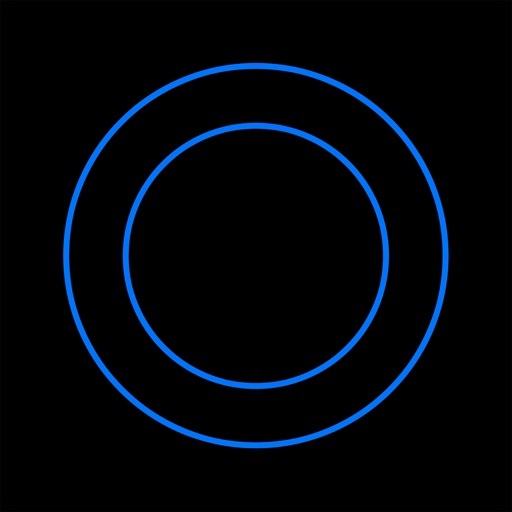 Another really cool feature is a collection of "center" objects. 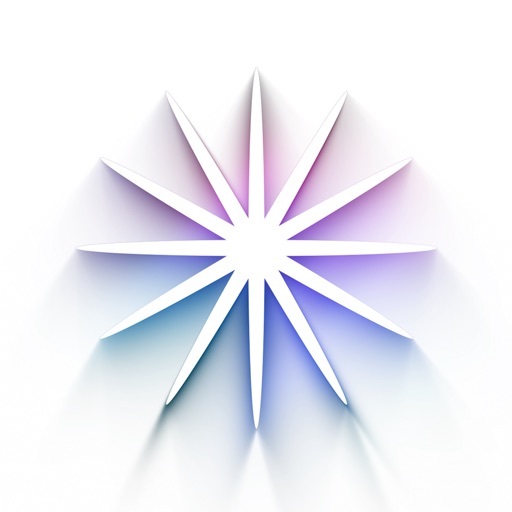 These include spheres, planets, and geometric shapes to place at the center of your image circle. 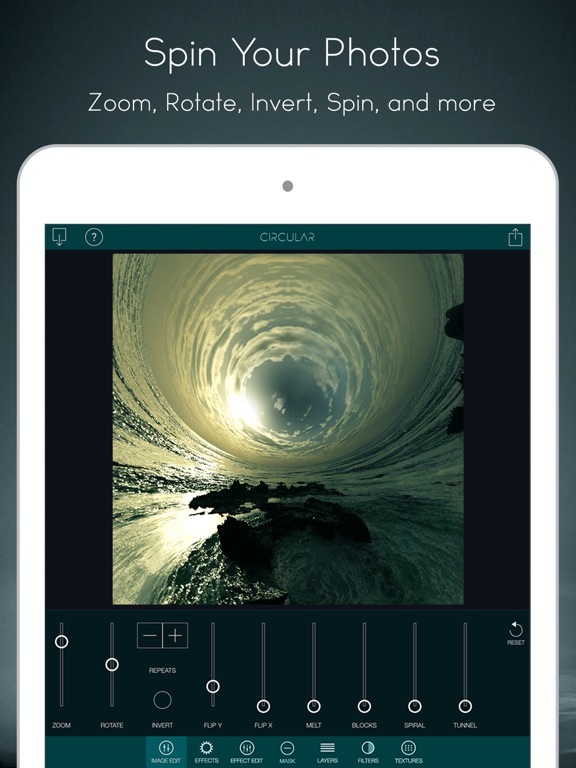 This turns your image into a mini world. 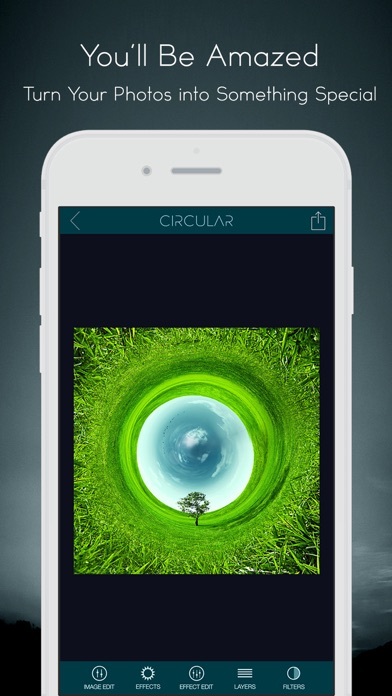 Tag your photos with #CircularApp for a chance to be featured!